EXCLUSIVE: Priyanka Chopra's Wedding Set Digital Shaadi Goals & We've Got All The Deets! 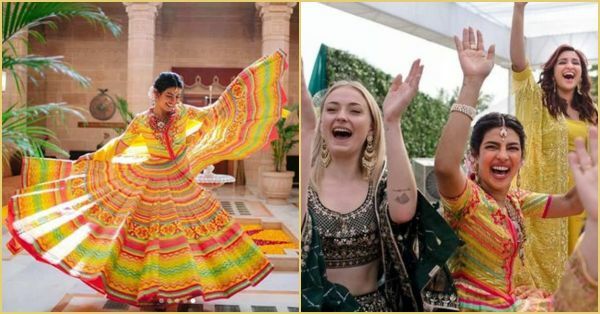 A few weeks ago our desi girl officially became Priyanka Chopra Jonas after marrying her pardesi prince in a royal Jodhpur wedding. The wedding boasted of all things regal from the stunning decor to her bridal ensembles, even the sangeet was a fun-filled party with everyone dressed in vibrant Indian outfits, and the pictures looked absolutely stunning! And now we've got deets from the Nickyanka wedding that prove it was one for the ages. PC and Nick decided that they wanted to have a full-on Bolly wedding in India even though most of their guests were foreigners. 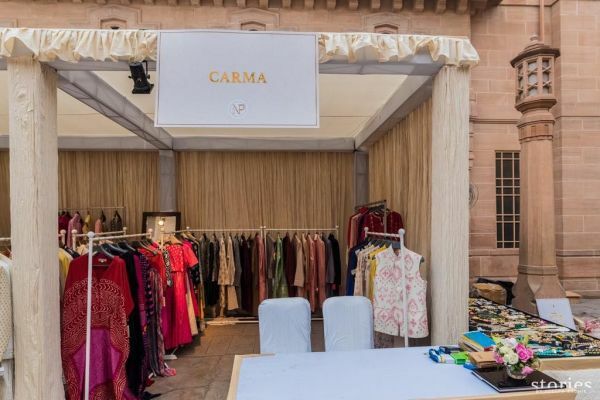 So, to make life easier for their guests, the A-list couple partnered with multi-designer boutique, Carma. 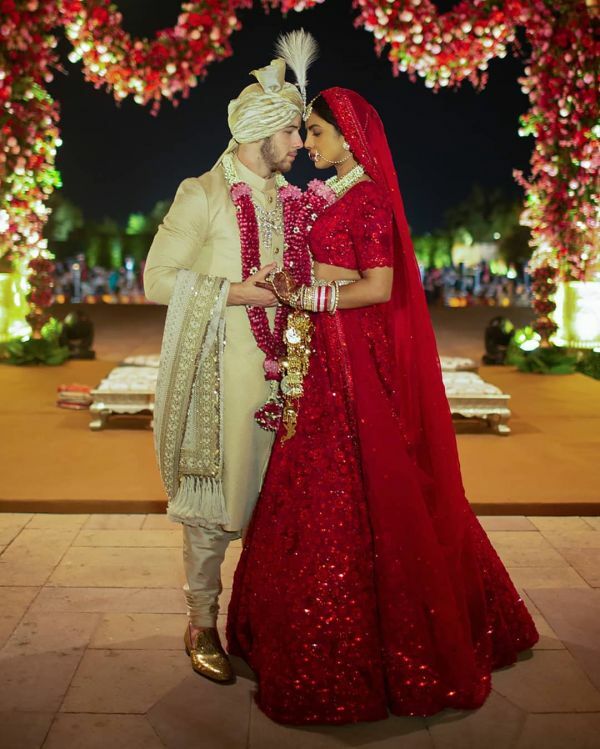 Priyanka and Nick's new-age shaadi took the digital route, which meant her guests could shop for all their outfits with a click of the button while sitting in the comfort of their homes. They even had the luxury of a personal shopper and stylist via the Carma website. 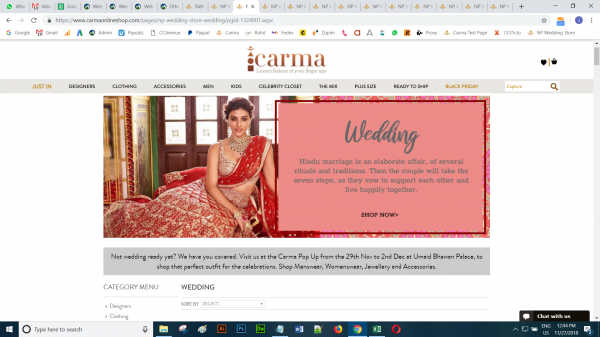 Carma was the official partner for all the guests, groomsmen, and bridesmaids for the wedding, and Carmaonline even created a special webstore- THE NP WEDDING STORE for dressing all the guests (Indian and International). They even integrated the details of their exclusive mobile app for the e-store in the wedding invite so that their guests could start shopping instantly. 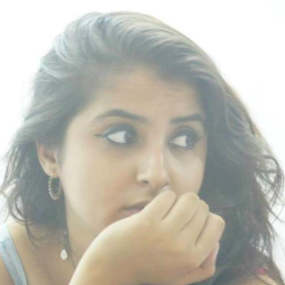 From helping their guests pick outfits to a wedding handbook explaining the meaning of all the Hindu rituals, Nickyanka truly lived up to the definition of mehman nawazi at a desi shaadi! Ahead of the celebrations, Carma also worked closely with the guests to help them dress appropriately for each function. 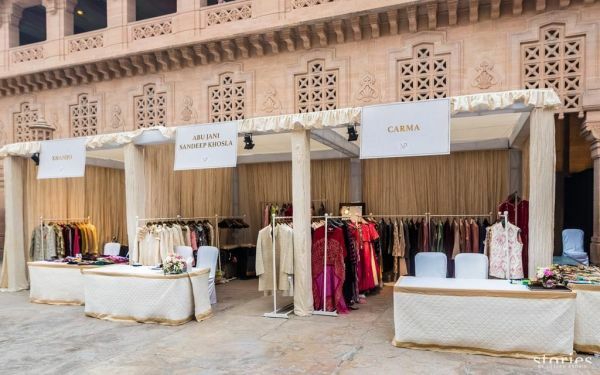 Celebrities pre-booked outfits from the store which were then hand-delivered to them at the Umaid Bhawan Palace. Stars like Sophie Turner, Joe Jonas, Michael Frank Park, Cavanaugh James, and Chord Overstreet were all dressed up by Carma among others. Talking about her experience with the website, Nick's maternal grandmother said, "Wonderful service and kind in every way." Ace songwriter and producer, Nolan Lambroza also talked about the efficiency of Carma, saying, "Thank you so much you made our trip so much better." Isn't this a very helpful service if you have guests coming in from faraway lands? It's quick and convenient, and we LOVE it! PC is really a trendsetter in every way. We're all obsessed with online shopping anyway and to have it come to the wedding sector is a Godsend! Digital is really the way to make your 2018 shaadi e-perfect! Nickyanka's grand wedding is proof! P.S. Their Mumbai reception is going to happen on Thursday and we'll be the first ones to get you all the scoop, so be sure to check it out here.